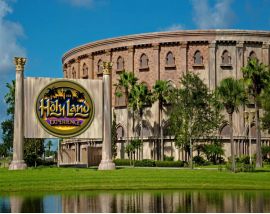 The Holy Land Experience is Inspirational, Educational and Entertaining, offering a completely immersive biblical atmosphere to our guests from all over the world. 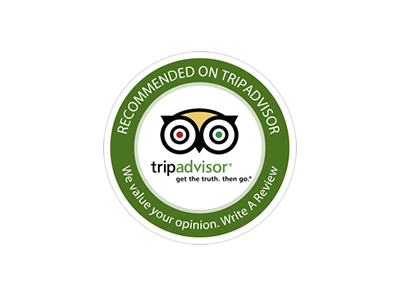 Visitors will be taken back to the times of Jesus and experience His hope, love and promise. 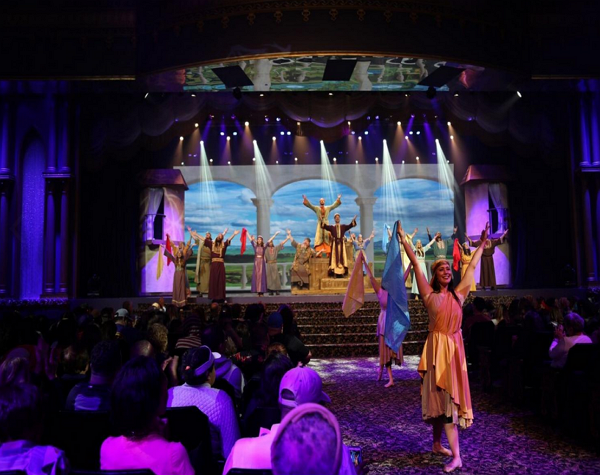 Be inspired as you experience the extraordinary pages of the Bible come alive on stage. Let the amazing stories of love, grace and hope stir your heart and encourage your life. Experience award winning live stage productions throughout the day in our 1700 seat state-of-the-art auditorium. 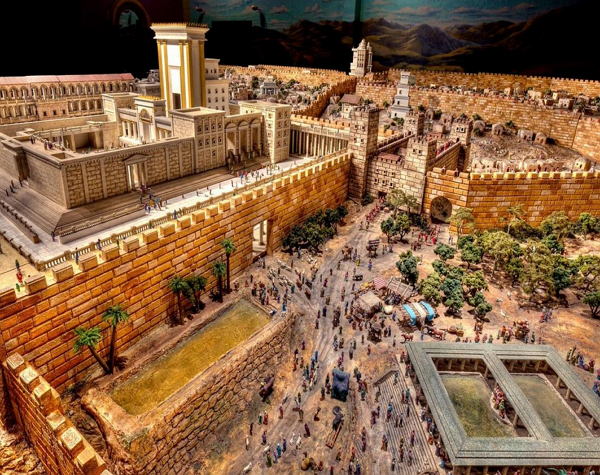 Be enlightened as you travel through the Tabernacle, learn from the educative Scriptorium museum and view the amazing replicas from old Jerusalem. 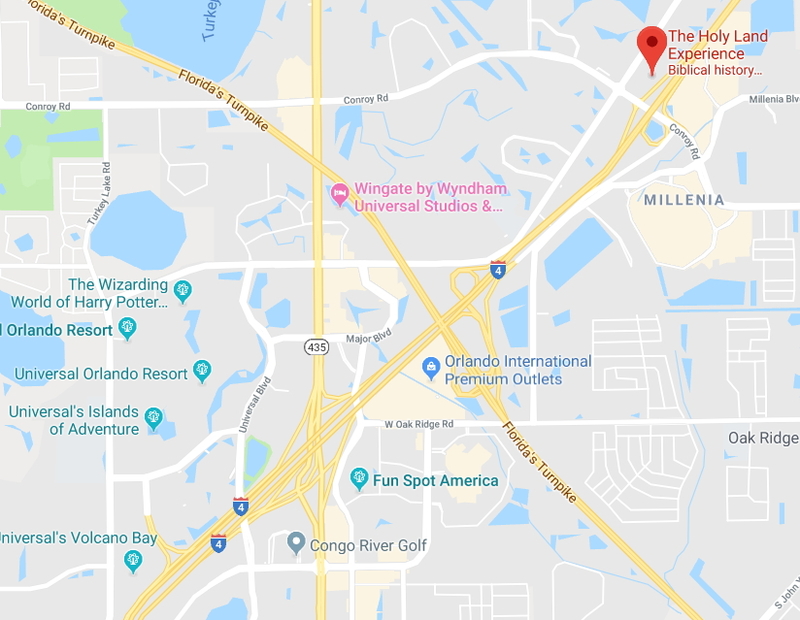 Join our cast as they bring you festival style singing and dancing, test your Biblical knowledge in our live game show ‘Bible Busters’ and take the kids to ‘Adventureland’ for rock climbing, mini-golf, face painting and stories in the children’s theater. 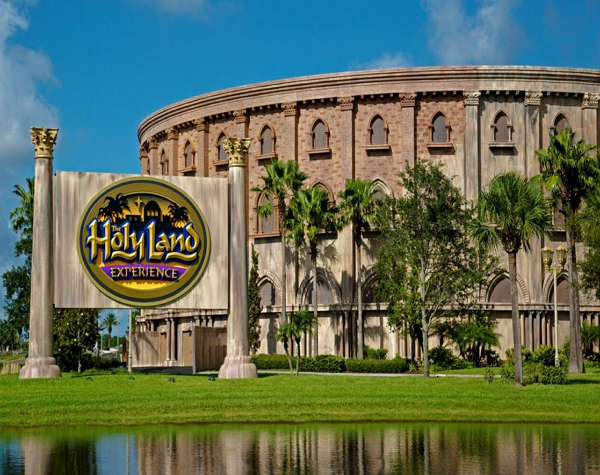 A day at the Holy Land Experience may change your life!